Prof. Dr. Stefan Aykut has received the Heinz Maier-Leibnitz Prize, the most important award for young researchers in Germany. 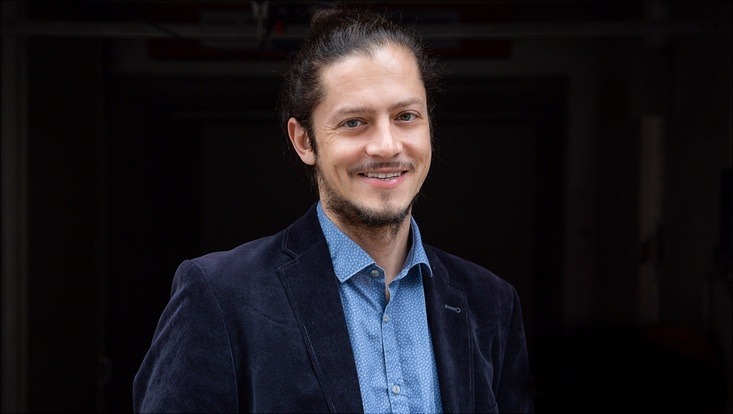 The German Research Foundation (DFG) and Germany’s Federal Ministry of Education and Research have selected Stefan Aykut from Universität Hamburg’s Department of Socioeconomics as one of ten recipients of this year’s Heinz Maier-Leibnitz Prize. Valued at 20,000 euros, the prize is generally considered the most important award for young researchers in Germany. Stefan Aykut (38), a Junior Professor of Sociology since May 2017 and specialized in ecological crises and conflicts, is chiefly engaged in social-sciences-based research on the climate discourse and climate policy. Comparisons between Germany and France, two countries where Aykut has studied and conducted research, are especially important for his work. His research is characterized by an innovative combination of approaches and methods from sociology, political science and ethnography. For example, he has previously investigated the negotiation process for the 2015 Paris Agreement and the efforts of various social groups, e.g. non-governmental organizations (NGOs) and lobbies from the business sector, to influence the process. According to Aykut, receiving the prize is a “great surprise and wonderful form of recognition.” In the future, he plans to continue exploring social conflicts arising from ecological problems and efforts to achieve a societal transformation towards sustainability. “The prize money will help support those projects,” says Prof. Aykut, who is a member of both the Cluster of Excellence ‘Climate, Climatic Change, and Society’ (CLICCS) and of the Center for Earth System Research and Sustainability (CEN) at Universität Hamburg. For this year’s prize, a total of 129 researchers from virtually all disciplines and throughout Germany were nominated; DFG Vice-President Prof. Marlis Hochbruck led the committee for selecting the ten winners. With the prize, named in honor of its past president and respected nuclear physicist Heinz Maier-Leibnitz, the DFG underscores its recognition of young researchers’ importance, while also providing them with an incentive to continue delivering outstanding scientific achievements. The awards ceremony will be held on May 28, 2019 in Berlin.